By newkey / 31 May / Branding / 0 comm. Its All About The Brand! 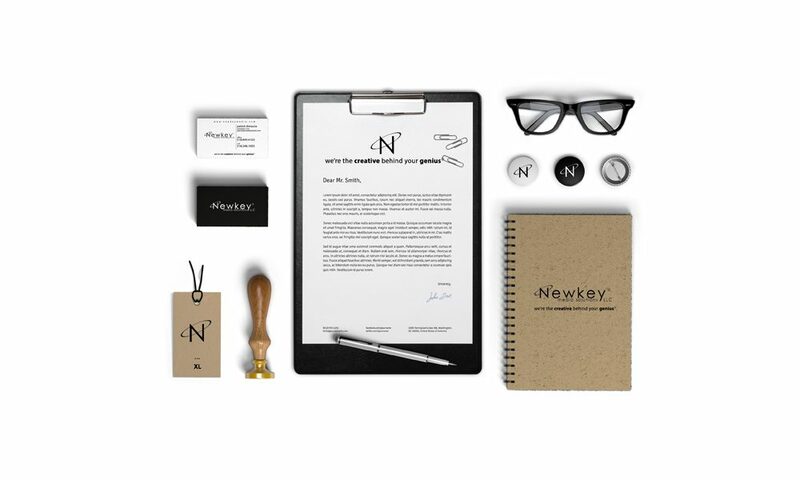 From graphics to websites to personal branding, Newkey Media Solutions is about branding from the micro to the corporate. Without branding we would never buy anything and society would not be where it is today. So next time you see something that you want to buy and need, think of branding! Four Website Launches in one month! Samsun nakliyat on Four Website Launches in one month! Odette on Four Website Launches in one month!